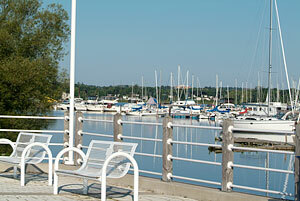 Pickering is a city of opportunity that is full of natural beauty along with small town charm. With a modern downtown area and a wealth of amenities, Pickering has a little something for everyone. Considered one of Ontario’s best kept secrets, Pickering is ideally located for those commuting to Toronto that are looking for a fresh escape from the big city when they return home. There is easy access to Toronto along the 401, as well as the GO Train, making Pickering a commuter’s dream. 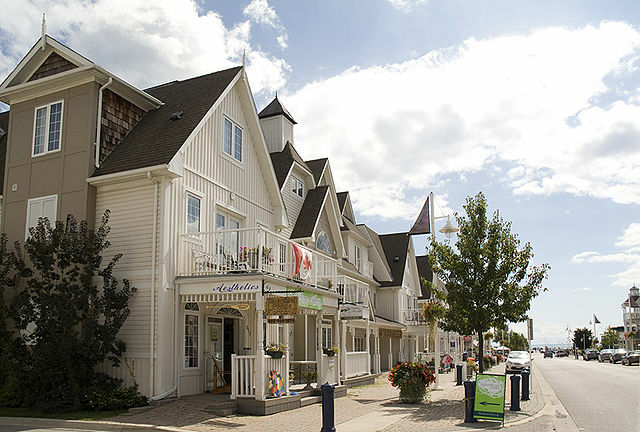 Located along the shores of Lake Ontario, Pickering has a wonderful lakefront, a beach with a marina, quaint shops and restaurants, as well as tons of hiking trails, parks and green space, making it great for those that love the outdoors. 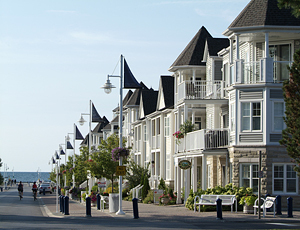 Pickering provides residents with a great balance between living, working and playing. A wonderful place to call home. In the fifteenth century, Pickering was home to the Aboriginal group known as the Huron. European settlement began in the area in the early seventeenth century, with most early British settlers moving into the area after defeating the French in the Seven Years’ War. The British named the town Pickering after the town in North Yorkshire, England. In the early 1810s, there was a large increase of settlement from a large group of Quaker immigrants that came to the area from the Eastern United States. 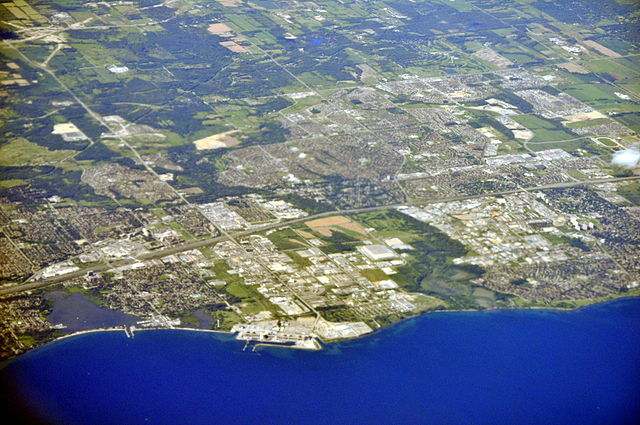 More recently, Toronto’s continuing growth has led to Pickering’s rapid growth. Pickering offers plenty to do and see. There are a variety of parks and trails and conservation areas available for outdoor enthusiasts to enjoy. One such trail is the Pickering Waterfront Trail, which is perfect for hiking, cycling, rollerblading and more. There are also several parks in the area that cater to children and offer playground facilities. Pickering offers a wide range of recreational activities to choose from such as swimming, tennis, beach volleyball, squash, dance classes, gym memberships and more. There is something for all ages to enjoy. If enjoy arts and culture, Pickering is the place to be. From live theatre to the museum, there is always an activity to suit your tastes. The Pickering Museum Village is the largest living history museum in the Durham region. There are 18 buildings that this museum has to offer, including a blacksmith shop, schoolhouse, steam barn and more.